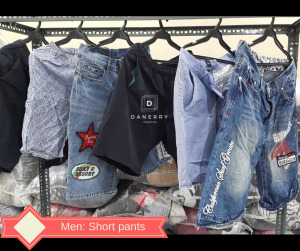 Dannery Trading is an importer, supplier and wholesaler company located in Quezon City, Metro Manila. 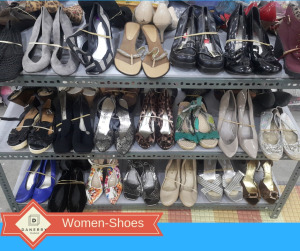 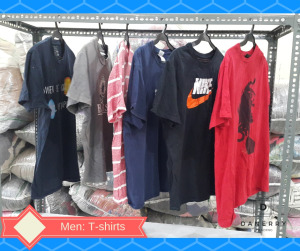 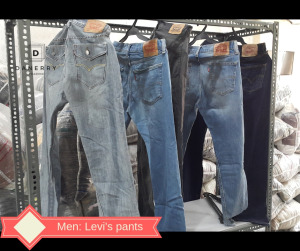 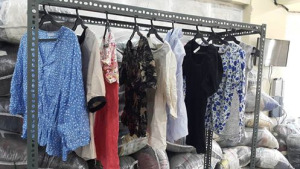 We supply and support distributors, retailers and online sellers for their needs in the market particularly secondhand clothing and footwear or other Ukay Ukay needs. 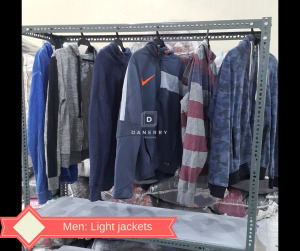 Dannery Trading works closely with our retailers / distributors / online sellers nationwide to make sure that the quality of our goods outshine others. 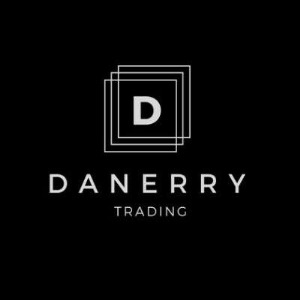 We make sure that our clients are satisfied with our company from start to end of every transaction.